This graphic artwork is inspired by the powerful message it displays to uplift people spirits. Have you ever felt like you just wanted to give up trying but something says NO never give up. 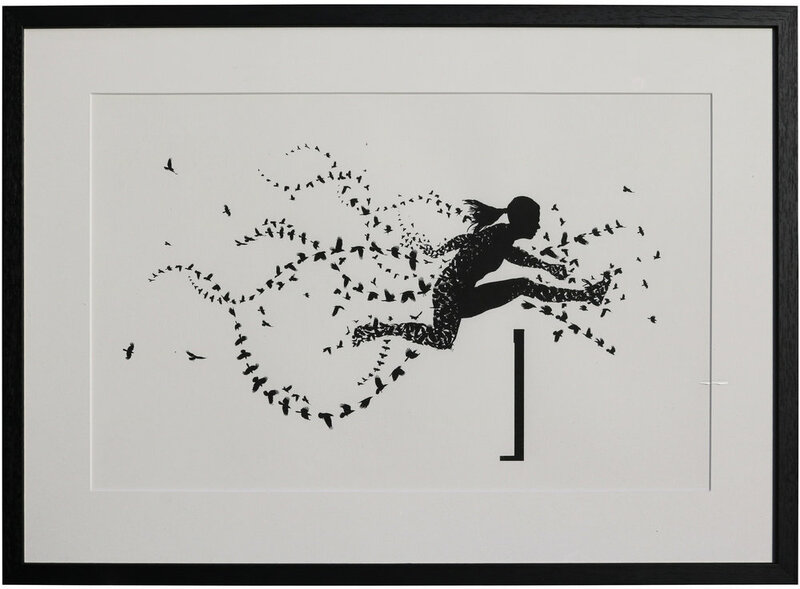 The birds flying down in this original artwork really does turn the message around and represents, the determination and strength that we find to never give up and succeed in our lives. The limited edition print run is 30, on acid-free, 315gsm paper.